Customers will love being able to pay with credit cards, cash, and more. You’ll love how those payments reconcile in QuickBooks, reducing the hassle of manual data entry and reconciliation. Ring sales with an optional barcode scanner, a Microsoft Surface® Pro,2 or just manually enter item names or numbers. Add discounts and build customer information for CRM. 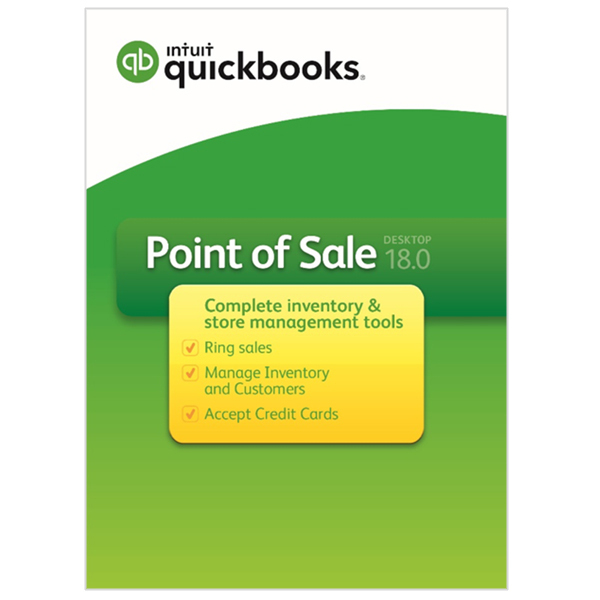 When you accept a payment, process a sale or update your inventory, QuickBooks updates your books helping you save time, effort, and potential errors. Plus, you’ll be better prepared at tax time. Modernize the look and feel of your store with Microsoft Surface® Pro 4 tablets. Save counter space and get the flexibility to ring sales and check inventory within your store. At least 4GB of Ram (6-8 GB recommended) for a single workstation installation. 1 GB of disk space (additional space required for data files). Single user: 2.0 GHz processor (2.8 GHz recommended). Multiple users: 2.8 GHz processor (3.5 GHz recommended). Display: Optimized for 1280×768 screen resolution or higher. 4X DVD ROM drive required for DVD installations (unless user is downloading QuickBooks Desktop Point of Sale from Intuit Server). Microsoft Office 2010, 2013, 2016, or Office 365. Multi-core processor and 8 GB of RAM are recommended for better performance on the Point of Sale server workstation. 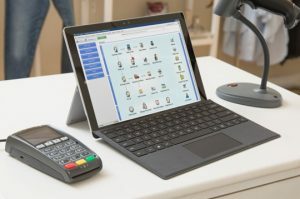 In a multi-user configuration, each workstation concurrently running Point of Sale must have a separately purchased user license, and every copy of Point of Sale must be the same version and level. 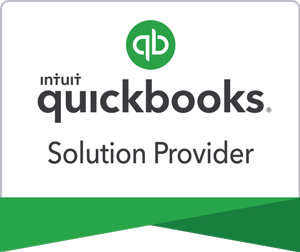 Intuit QuickBooks Pro or Premier 2015, 2016, 2017, and 2018. Enterprise Solutions Versions 15.0, 16.0, 17.0 and 18.0. Optional fee-based service, additional terms and conditions apply. Requires a QuickBooks Payments account through Intuit Payment Solutions. Application approval and fees apply. PIN pad required for credit and debit transactions, sold separately. Symantec Norton® Internet Security Suite. Note: Some configurations may require that you adjust settings in firewall and anti-virus products to ensure the best possible performance with Point of Sale. Disk space requirements do not include company data files. If your company data file is very large or includes item pictures you may need more disk space. In order to run several applications simultaneously, your system should have a multi-core processor and at least 4GB of RAM. 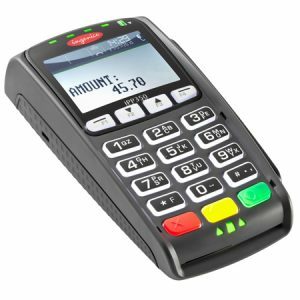 Point of sale will run on both 32-bit and 64-bit processors running Windows. However, not all hardware devices will install and operate on 64-bit operating systems. We recommend that you contact the device manufacturers for more information about installing their hardware devices on 64-bit operating systems.